This is complete Off page seo campaign to rank your website effectively in Google and other search engines. 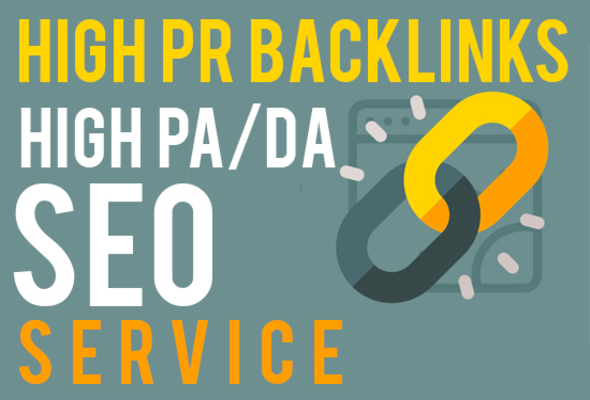 In this service i will make 700 plus high authority backlinks on DA60 to DA90 backlinks and i will use all platforms to make 700 backlinks. These backlinks are 2 tiers Link Pyramid campaign and in this campaign 95% sites will be unique and content will be also 100% unique. We make relevant content and spin multiple time to make backlinks. Top world wide sites included, wordpress.com, blog.com & tumblr.com ... etc. you will get complete links report in excel sheet in the delivery. These will be mix platform backlinks and 90% will be dofollow.